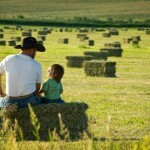 Count on the best quality hay to keep your animals in top shape. 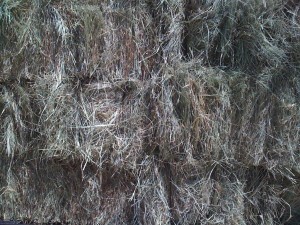 Eagle Hardware Ranch & Farm usually carries round and square bales of hay in coastal and alfalfa. 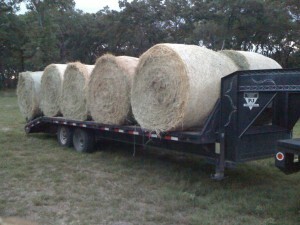 Currently, we have excellent horse rounds, pasture hay and fertilized hay. We’ll load you up and get you on your way.